Right now, it's just a rumor. Hopefully it stays that way. There’s been a rumor this week, thin even so far as these rumors usually go, but so enormous in potential impact it seems to have captured people’s attention anyway: According to Polygon, Microsoft has reportedly talked about acquiring Valve, the independent company behind the Steam gaming platform. Or there’s been “a whisper about Valve,” as Polygon puts it. It seems ludicrous to me—after all, we’re talking about Valve, the company that hated Windows 8 so much it tried to convert developers (and players) to a custom Steam-centric Linux build. But let’s assume this hypothetical scenario is more serious than it seems. Anything’s possible, I guess. And then, once we’ve considered the possibility, let’s talk about why it would be disastrous for PC gaming. Actually, in the name of fairness, let’s start with some positives. First off, there’s Xbox Game Pass, Microsoft’s console-only service that gives subscribers access to about 100 games, new and old, for $10 per month. That includes new first-party Microsoft games the same day they hit retail. This could conceivably come to the PC anyway, but the chances get a lot better when Microsoft actually has more than a handful of PC games to entice people. A low-cost subscription program like Xbox Game Pass on PC would be pretty enticing. There’s also the persistent issue of Valve’s hands-off approach to Steam. I feel the lack of curation is a detriment to the platform. 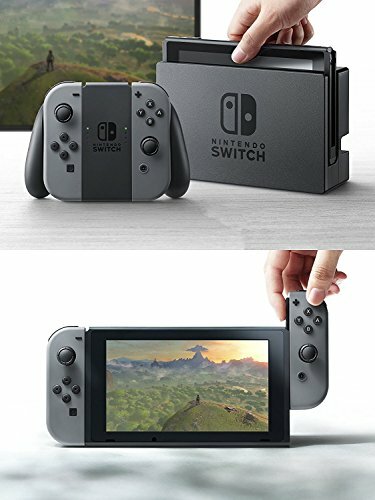 Lost in the shuffle, or perhaps unwilling to even set foot in the shuffle, more and more indie developers are seemingly headed to the Nintendo Switch—a place where tighter standards and a smaller library ensures someone might actually see your game before it’s swept into the void. Microsoft runs the Xbox in a similar fashion to Nintendo, and thus an acquired Steam may look a bit more like...well, 2010-era Steam, when Valve still curated its collection. In this one particular fashion, at least. Then again, we know what a Microsoft storefront looks like. Two of them actually, and they’re both pretty bad. 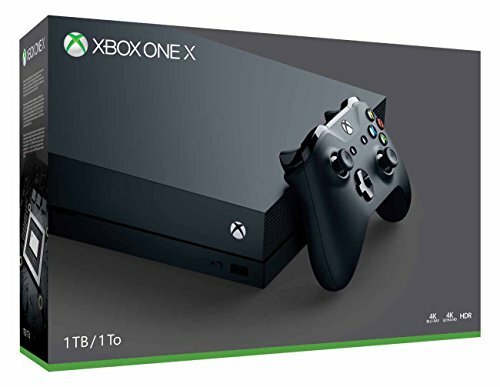 On the Xbox, sales are rare, the interface is awful and cluttered with non-gaming ads, and oh yeah, people still need to pay out the nose every month for Xbox Live Gold if they want multiplayer. Microsoft also hasn’t completely overcome the wave of negative sentiment that culminated in the “Microsoft hates indies” catchphrase a few years back. It’s getting better, but the Xbox still isn’t a prime destination for indie developers the way it was from 2008 to 2012 or so. It's as bad as any mobile store, and somehow even more upsetting to me than the flood of generic asset flips on Steam's "New" charts on any given day. Outside of Microsoft’s own first-party titles, only a handful of developers have made the effort to come over to Windows 10's Microsoft Store. You get the feeling those experiments were more beneficial for Microsoft than the publisher—and a failure. See: Call of Duty: Infinite Warfare and its D.O.A. multiplayer scene in the Windows 10 Store. 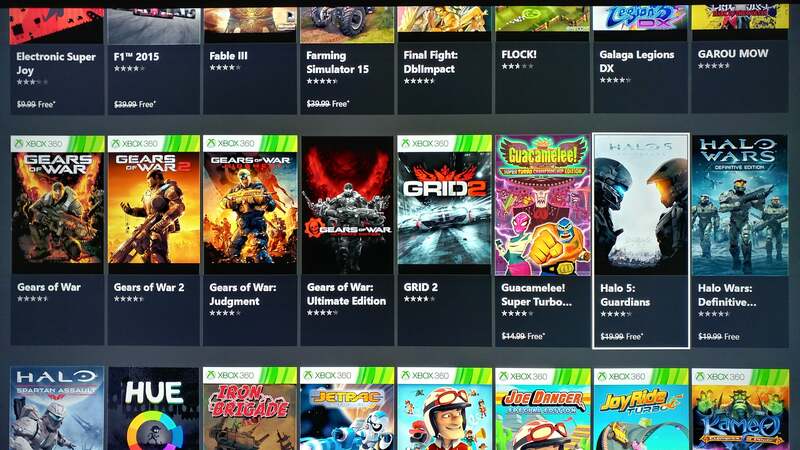 Microsoft seemingly has no idea how to entice the average PC gamer, as evidenced by the Microsoft Store's forced (and subpar) integration with Xbox Live, the fact the store “organizes” all your games into one looooong and entirely unsorted list (with your DLC purchases listed separately and individually in the "Apps" section for some reason), the awkward controller-friendly interface, and so on. Not to mention the nightmare that is UWP, the “Universal Windows Platform” format Microsoft touts as a successor to traditional Win32 desktop software. UWP games have had a laundry list of problems though—no support for common streaming utilities, no support for frame rate counter overlays like FRAPS, no support for multiple video cards, no modding or backup abilities, and more. Some of these problems have been somewhat worked around at this point, but the troubled run-up certainly hasn’t instilled confidence Microsoft understands the PC market. 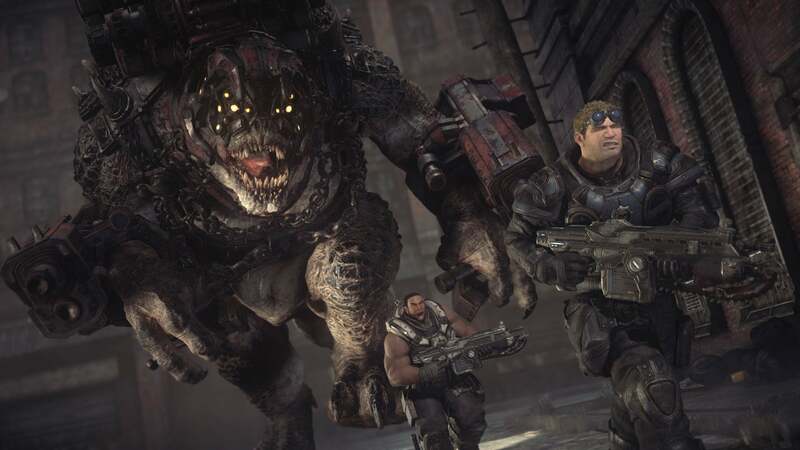 Gears of War: Ultimate Edition was the first major UWP game on PC, and it was a disaster. The situation's improved since, but nearly two years later the UWP version of a game (like 2017's Cuphead) is still the inferior choice for most users. 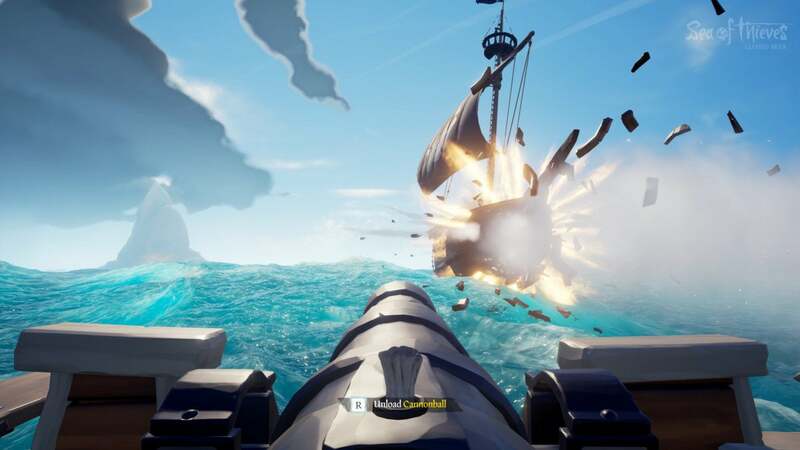 Hell, just last week my colleague Brad Chacos and I were playing the Sea of Thieves beta and no matter how many times I invited him to my party he never saw an invite. He eventually had to pop open the Windows 10 Xbox app and join me that way. These are fundamental problems. Microsoft continues to push the issue, though. 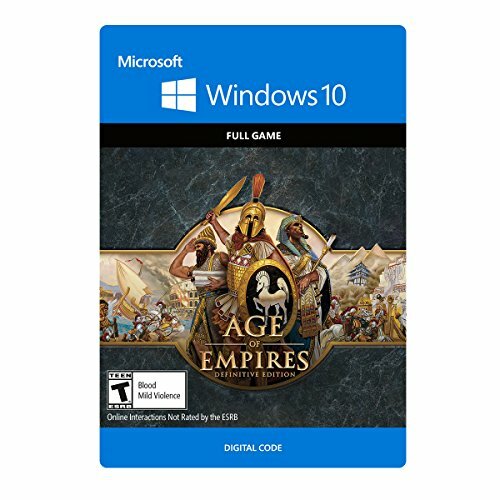 This week Microsoft even threw shade at Valve, saying that of course Age of Empires: Definitive Edition could come to Steam, as long as Valve supported UWP. While I theoretically support every game coming to every platform, I can hardly fault Valve for not supporting a format that’s a) half-broken on its own, b) breaks much of the functionality Valve’s built into Steam, and c) is pretty much only used by a single company—Microsoft. Even Remedy, when given the option, ported Quantum Break away from UWP so it could land on Steam. Again, these issues don't inspire confidence in Microsoft, and the problems only seem more glaring the further we get into the Windows 10 lifespan. Which brings me to my next point, and possibly the most important: Microsoft hasn’t earned the goodwill of PC gamers yet, and trying to buy respectability would be disastrous. I actually think Microsoft’s been surprisingly good at following through on its promises to PC gamers these last two years. Phil Spencer’s been a breath of fresh air as far as Microsoft’s PC presence, and the Xbox Play Anywhere program is an excellent gesture despite UWP’s lingering issues. Forza Horizon 3, Gears of War 4, Sea of Thieves—these games look great on PC, and considering there are undoubtedly people (like me) who now never touch their Xbox One? A weirdly self-sacrificing business move by Microsoft. 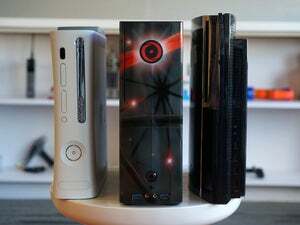 But there were 15-odd years of neglect preceding, years where the PC gaming market was very much not Microsoft’s focus—and years where, on the rare occasions Microsoft did glance at desktops, the results were disastrous. Looking at you, Games for Windows Live. Valve was there, and that means a lot. It doesn’t earn Valve a free pass. It doesn’t mean we overlook all Steam’s myriad missteps (and there have been and will continue to be many). Gabe Newell, Mike Harrington, and Co. deserve credit though. It’s doubtful PC gaming would be going through its current renaissance if Steam hadn’t lifted us out of the preceding dark age—and thus doubtful that, without Steam, Microsoft would’ve ever looked back to the PC to begin with. Swooping in at the eleventh hour and trying to cash in on that goodwill would just prove Microsoft’s exactly the type of company most PC gamers already believe Microsoft to be: Walled-off and disinterested in the long-term health of the ecosystem. And as misguided as the “Good Guy Valve” image might be, there’s no disputing that trust between Valve and player led to Steam’s success. It’s the reason people are willing to spend thousands of dollars on games that don’t actually exist, that are served digitally—there’s a confidence Steam will exist for the long haul. A Microsoft acquisition undermines all that trust, and might lead to the death of PC gaming as we know it. 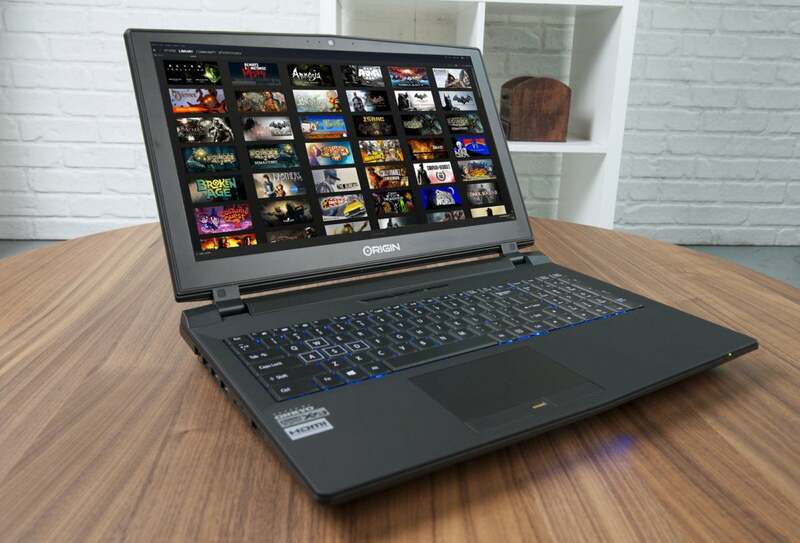 There’s a third consideration here—one I think is less important than the overall health of the PC gaming market, but which others might consider most important. Valve’s first-party catalog isn’t huge, but it’s beloved: Portal, Half-Life, Dota 2, Counter-Strike, Left 4 Dead. A Microsoft acquisition presumably turns these into Microsoft titles, ripe for cashing in. And oh, I’m tempted. 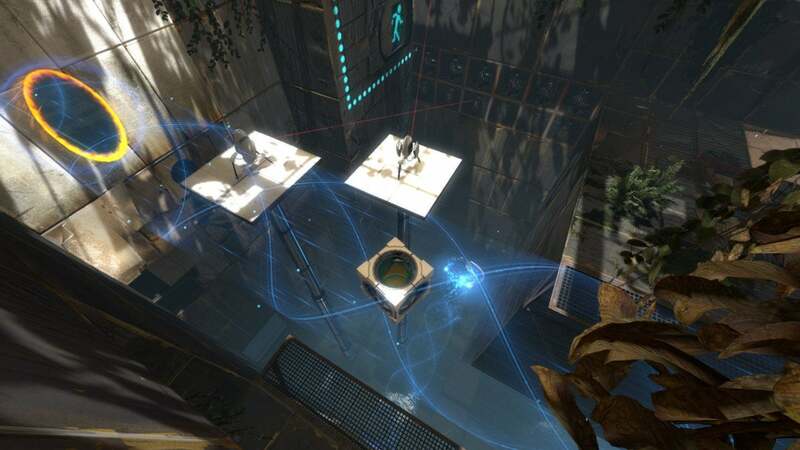 I’d love to see a Portal 3 or, dare I say it, the proverbial Half-Life 3. But the reason that prospect’s at all tempting is because the games that came before were so amazing—even revolutionary. One of the oft-rumored reasons we’ve never seen a Half-Life 3 is because Valve hasn’t found a way to capture that lightning-in-a-bottle feeling again. Microsoft would make it regardless. Hell, you want Half-Life 3? Microsoft will give you Half-Life 3 through 6, probably within the next decade. And they’d all be perfectly pleasant, visually stunning, competent, polished. Also—I bet—not at all what people wanted. There’s an abundance of evidence: Halo 4 and 5, and Gears of War 4. Microsoft took over beloved franchises from the original developers, turned out perfectly competent sequels, and yet all three games lack the spark that made the early entries special—that made people want sequels in the first place. Whether that spark is actually missing, or just a result of us looking behind Microsoft’s curtain and seeing another wizard at the controls? Hard to say. In any case, it makes the prospect of a Microsoft-helmed Half-Life 3 something to be dreaded, not welcomed. This is not to say Microsoft shouldn’t acquire someone. It absolutely should, if it wants to make the Xbox a force again. My list of PlayStation 4 exclusives is long and packed full of great games. My Xbox list is...well, Forza Horizon mainly. Quantum Break. Uh, Recore I guess? It’s not great. Microsoft needs stellar, exclusive games, and clearly recognizes that fact in the wake of the Xbox One X's launch. Other names in this week’s rumor mill seem even more far-fetched—EA is mentioned by name, which is another moonshot to say the least. But at least Microsoft acquiring EA wouldn’t destabilize an entire platform, nor would many casual observers object to a change of management after the last few years of EA’s output. Valve, though? 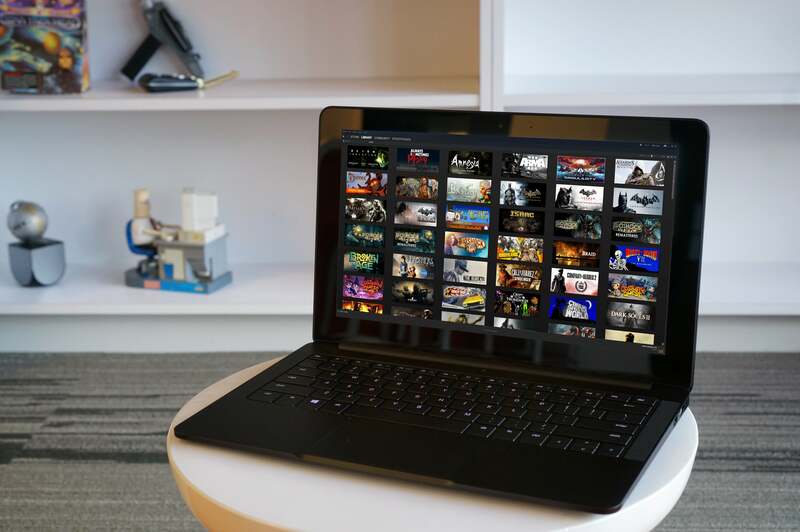 A disaster—for Microsoft, for Steam, and for PC gaming in general.